People are continuing to vote in council and mayoral elections across England. 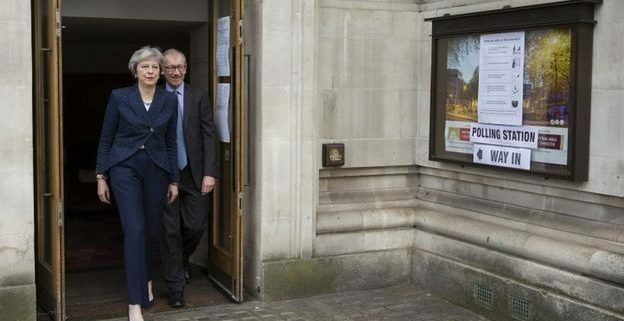 Elections are being held in 150 local authorities, spanning metropolitan and district councils, unitary authorities and London boroughs. Watford, Hackney, Newham, Lewisham and Tower Hamlets will elect mayors while the first-ever mayor for the Sheffield City Region will also be chosen. 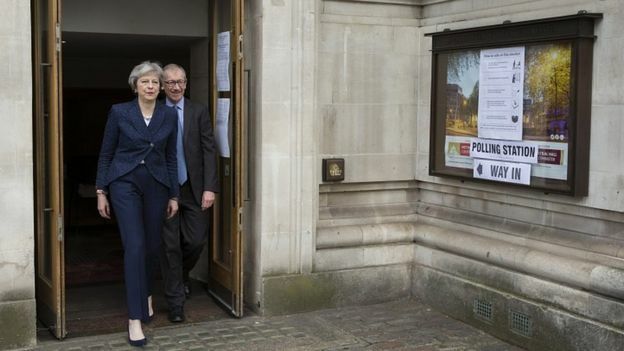 Polling stations around England opened at 07:00 BST and close at 22:00 BST.